Arrived in the Netherlands and/or looking to own a car? You’ve come to the right place! 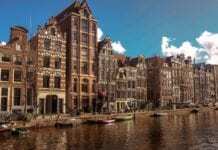 Being a car owner myself (well, sort of) and having gone all around the Netherlands in my little Ford KA, I’ll share with you all you need to know about owning a car in the Netherlands. It may seem like a momentous task and a lot to get your head around, but owning a car in the Netherlands doesn’t need to be a stressful task (shock, I know). 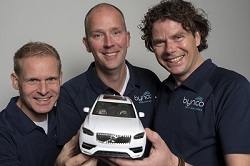 * We’ve teamed up with Bynco, our and your go-to-party if you want to buy a reliable car in the Netherlands easy and hassle-free! I hate to break it to ya, but parking in the Netherlands is really expensive – especially in larger cities. If you’re driving and parking near the center, you’re looking at spending at least a euro (if not more) every 15-20 mins in some places. This is also a really good thing to keep in mind if you are looking for a new place to live and/or working out commuting costs. It’s pretty common to need a parking permit too and that will drive up (pun intended) monthly costs if you’re on a tight budget. If you’re renting a house in the Netherlands, make sure to ask about this. Apps such as Parkopedia are what I use to let me know the cost of parking (also to see if there is any free parking around – stingy or ruthless? 😉 ). These sorts of apps are definitely needed if you’re living and parking in the Netherlands. The APK consists of those dreaded safety checks that you need your car to have every once in a while. Absolutely necessary and thank god for that (no one wants unsafe cars on the road), but it’s scary to take your car in for the APK as it can cost you a bomb if it fails. When you get a car, you need to ensure that the APK is in date (and a good date too). You don’t want to have a car that’s due for its APK at any minute, it could be costly. How much is the APK? The APK varies in price depending on where you take it. The average price is between 30-60 euros. I paid 50 euros last time I got mine, but I’ve also seen some around for 30. Careful if you are swayed by how cheap some seem. Usually, the catch is if anything is wrong, you will have to get it fixed there and that could be much higher than your local garage. Remember to look into this. How often does my car need an APK? If your car is less than 3 years old, you’d need an APK before it turns 3. Up until it’s 10 years old, you have it every 2 years and after that, every year. 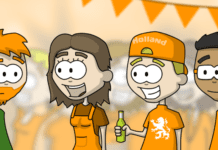 If you’ve just moved to the Netherlands and you do not have a Dutch driving license, then you are allowed to drive with it for 185 days after registering. This does not apply to EU/EEA driving licenses, where you can use these for 15 years (from the date of the license) or when your driving license expires (whichever happens first). After these periods are up, you’ll have to switch to a Dutch driving license or take a new driving exam. 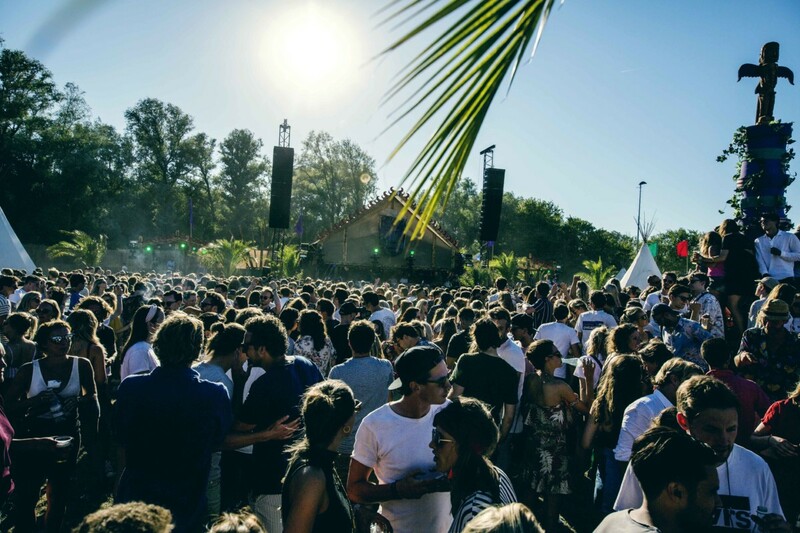 This also applies if you are issued a license from your country after you’ve registered – you must exchange it for a Dutch one. Note: This is only for categories AM, A1, A2, A, B and BE. For the other categories: C1, C, D1, D, C1E, CE, D1E and DE, you can only drive on it for 5 years (from the date on the driving license). If this time has gone, it will be for 2 years from registration. So, if you’re only here for your holidays and have an EU/EEA license, then no worries, you’re completely okay to drive around here to your heart’s content on your foreign license. 😉 If not, make sure it adheres to the Vienna Convention or you’ll have to get an international license too! When owning a car in the Netherlands, you’re going to have to pay your taxes. Road tax in the Netherlands is all dependent on a variety of different factors. These include: the fuel (diesel is much, much more), the type of car you have, the weight of the car, where you live, how old the car is and the C02 admissions of the car. Before owning a car in the Netherlands, it’s worth checking how much tax you would pay on average. You can check this here. This way you will know what you’re paying per month, so you can make a good decision on what car you’d like and what you can afford. 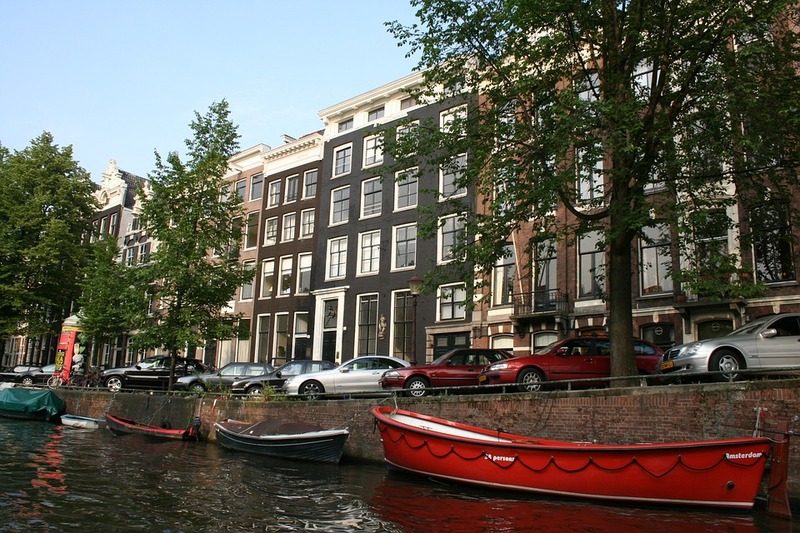 Getting car insurance in the Netherlands is relatively easy. There are comparison sites out there, such as Pricewise, that ensure that you can get the best deal on your car insurance (there are a few in English too). Make sure to read into the policy and know what you are signing up for. The car is insured in the Netherlands, not the person (which is different to some countries, like the UK), this means that other people can drive your car with permission and it’s insured. Note: If you’ve been driving for years in another country and have been collecting those no-claims bonuses, then I’m sorry to say that this won’t carry over to here. You’re back at year one, so are paying the most expensive premium. However, as the years go on it will go down again (frustrating, I know). I ended up getting a small car which was one of the cheapest to put insurance on, so once the years add up me and my partner could afford a bigger car once the insurance goes down. Looking at owning a car in the Netherlands, but your bank balance just won’t allow it just yet? Don’t fret. 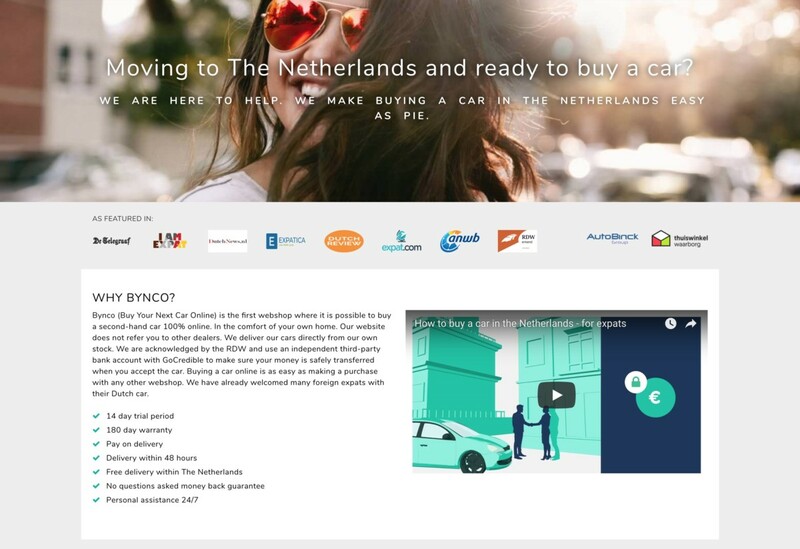 Financing your car in the Netherlands as an expat is possible. For example, companies such as Pricewise are expat-friendly and they will find a loan that is suitable for you. Choose your amount, what your living situation is like and they will suggest a suitable loan. You can choose the duration that you want to run the loan for and whether you want a fixed loan. If you are looking at borrowing money for a car in the Netherlands, Pricewise will ensure that you are getting the fairest deal and they even provide you with 14 days to change your mind after you’ve signed the contract. This way you can still get a car but not be lumped with paying thousands all in one go (I know the struggles). Be warned though, some money lenders only accept contracts of minimally 3 years with expats when it comes to buying a car in the Netherlands. If you’re looking at buying a second-hand car in the Netherlands then it doesn’t have to be a stressful task. Being an international makes things feel 10x more stressful for many different reasons, such as foreign driving license worry and the language barrier. Car dealerships like Bynco are international-friendly, meaning that you don’t have to worry about any of these things. It’s all sorted from the comfort of your own home (nice in this wintery weather). To make things even easier, they’re acknowledged by the RDW which saves so much time (you don’t have to go and register it yourself). You also won’t have to pay for the car right away (on delivery – which is free within the Netherlands) and you can have a 14-day trial period. Plus, no haggling! Yup, that’s right. My worst nightmare. But in their case, what you see is what you get, which is music to our ears. 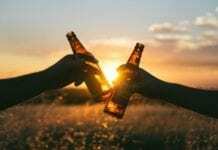 So, there you have it – if you take a look at all of these 7 things, you’ll be well on your way to owning a car in the Netherlands relatively stress-free. Happy driving! Are you thinking of owning a car in the Netherlands? What other tips do you have? Let us know in the comments. Previous articleThe snow is arriving in the Netherlands and public transport will be affected!